Ananta, The sprawling 9 acres luxury spa resort, of Pushkar - home to the only temple in the world of Lord Brahma - the Hindu God of Creation.Somewhere along the crowded, busy and challenging oasis of life, there lies this sanctuary of bliss. A place where the mind, body and soul get replenished with the warm energy of wellness. Ananta expertly combines a luxuriant ambiance with welcoming human touch, to rejuvenate your 5 senses. 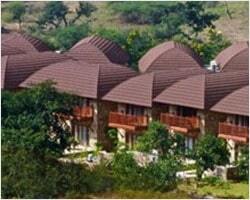 Hotel Merwara Estate, a fabulous heritage property offering breathtaking view of Aravallis hills and Ana Sagar Lake. The estate offers a unique way of enjoying Rajasthani hospitality in a grand setting. Featuring nicely adorned rooms, multi- cuisine restaurant, spacious banquet halls, lush gardens, it ensures a luxurious stay in the holy place. 130Km. Southward from Jaipur, Ajmer is an oasis of religious sancity.The harmonious blend of Hinduism and Islam gives this town a unique character. 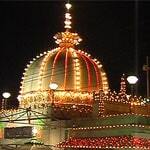 Muslims from an many parts of the world come to worship at the shrine of Khwaja Moinuddin Chisthi. Even the great Emperor Akbar came here to seek solace.Other places of interest include Adhai Din Ka Jhonpra, a pillared mosque of red sandstone; the 12th century artificial lake, Ana Sagar, nasiyan, the Jain temple. Situated in Ajmer, The Merwara Palace is close to Dargah, Taragarh, and Mayo College. 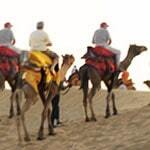 Additional area attractions include Pushkar Lake. Guests are served a complimentary breakfast. Amenities at The Merwara Palace include tour/ticket assistance. Public areas are equipped with high-speed (wired) Internet access (surcharges apply). Onsite parking is complimentary. 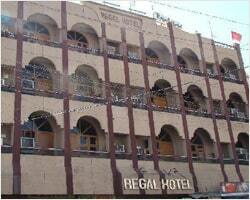 Hotel Regal is an oasis in the heart of Rajasthan's famous City Ajmer. 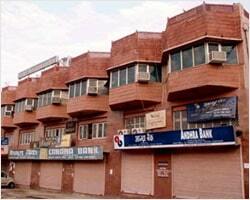 Hotel Regal is 1 K.M. away from Dargah.Our Hotel offers you a blend of luxury and affordability while choosing rooms.We have a range of a/c,air cooled rooms. We believe that customer's satisfaction is the real reward for us.We take great care of our customers,and make them feel as comfortable as we can. The Ambassador – Hotel & Conference Centre is a boutique styled Business Hotel which offers a mélange of ethnic traditional charm and modern facilities to make your stay in the Holy city of Ajmer most comfortable.Located in the centre of the city, it is just 3 kms from the Railway Station and 1 km for the Bus Stand.The world famous Dargah of Khwaja Moinuddin Chisty is just 2 kms away whereas the holy town of Pushkar is a short and picturesque 20 mins drive (12 kms) away. 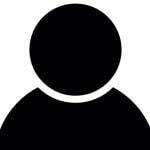 Rest of the places of interest is within walking distance from the property. The Ambassador – Hotel & Conference Centre boasts 27 elegantly appointed and modern guestrooms that are well equipped with all the essential amenities to ensure that your stay is extremely comfortable and relaxing.Well trained personnel are there round the clock to guide you and provide you with any local travel or sightseeing services that you may require. The Pulsating beats of vivid images of the Sacred Brahma land, Pushkar brings alive the rich tradition of Rajasthan enhancing the glory of the golden sand. Spectacular Fair Ground in the month of Kartik with bedecked Camels, decorated cattles, adventures competitions, breathtaking events, jostling rustic crowd, meditating sadhus, holy dip, vivid stalls, exotic fair, colorful desert, so typical, so obvious, It can be nothing else but Pushkar Fair. 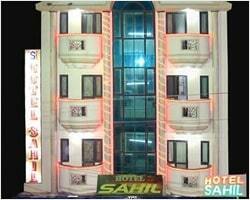 Hotel Sahil is designed to cater your requirements with all Luxury comfort & peace, situated in the heart of ajmer. Hotel Sahil is a modern hotel with a total of 30 elegantly dressed rooms with impeccable hygiene standards that are modern & efficient. 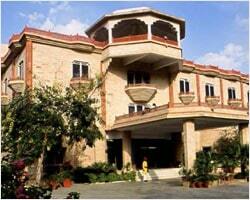 Hotel Sahil is a establishment where individual needs are understood and catered to with graciousness.